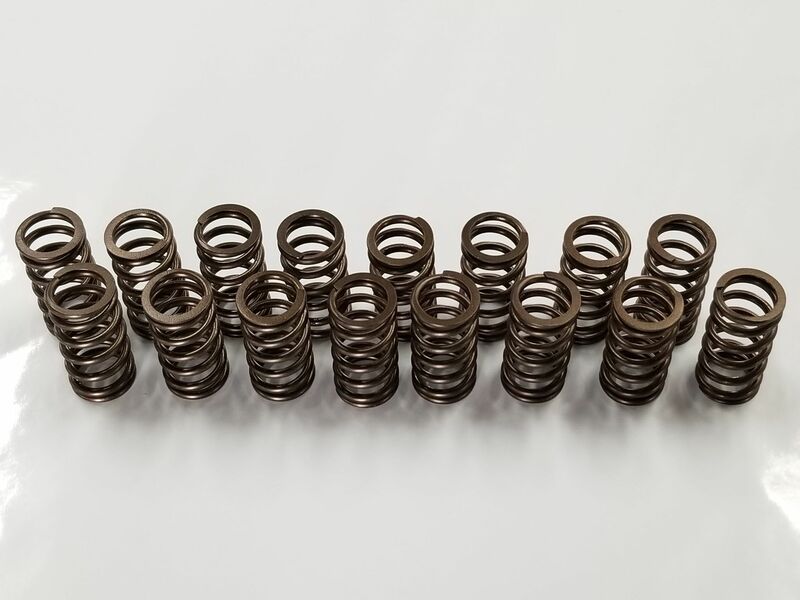 It's common knowledge that the factory valve springs on the 1.4T motors are weak. At boost pressures greater than 21psi you will begin to see valve float after 5500RPM, where the valves are no longer closing fully. This can lead to power load, misfiring, and even engine damage if a piston hits a valve. 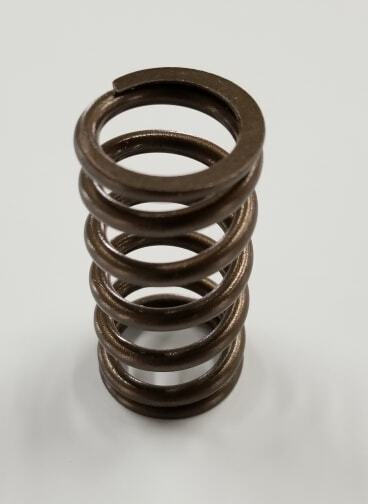 These valve springs are much stronger and have been torture tested extensively over the course of an entire race season. Our built 1.4T running a larger Turbonetics turbocharger, BNR Forged Pistons and a balanced rotating assembly was able to run 24psi all the way to 8900RPM without valve float. If you want serious boost from your 1.4T, these are an absolute requirement!